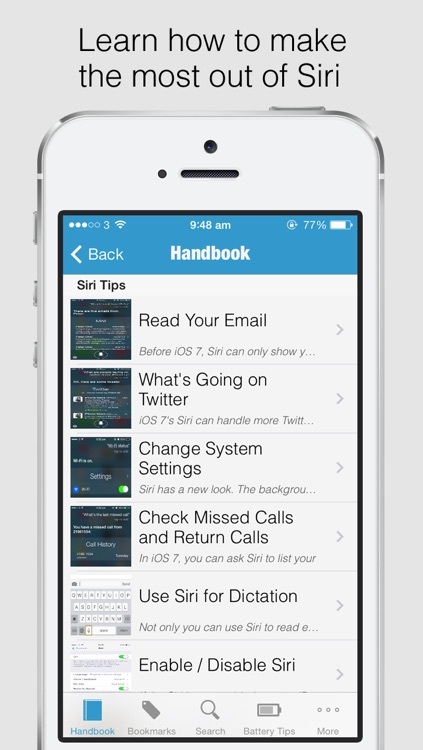 Redesign for iOS 7 and covers over 200 tips & tricks for iPhone! ***** "Incredible helpful hints. 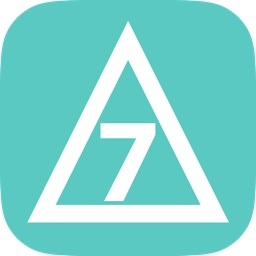 - I learn something new every time I open this app." 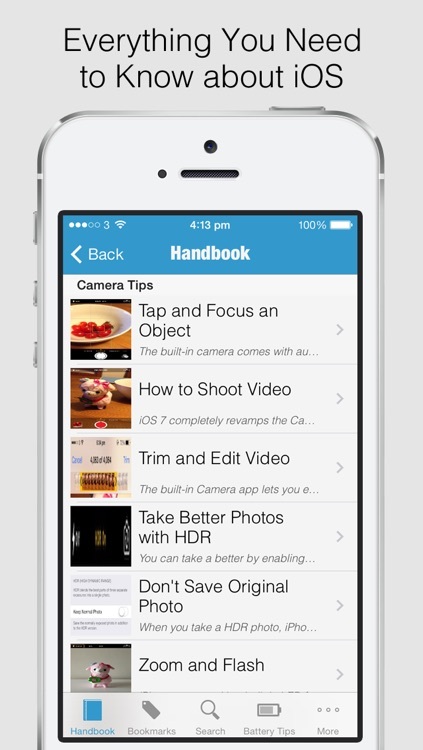 Take your iPhone knowledge to the next level with this ultimate handbook. 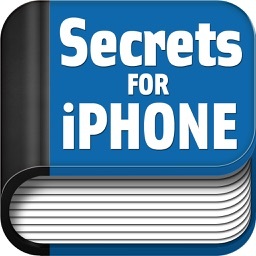 It covers all hidden tips and tricks including how you can create free iPhone ringtones, take better camera shots and improve battery life. 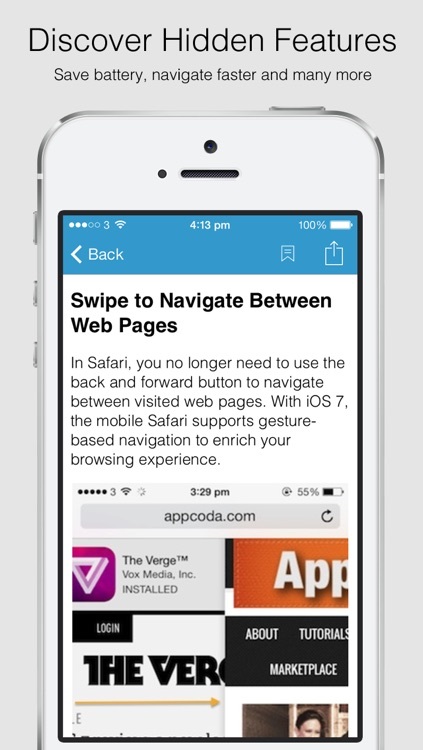 "Very informative application. This is the Handbook or manual that Apple should have included with regular applications. 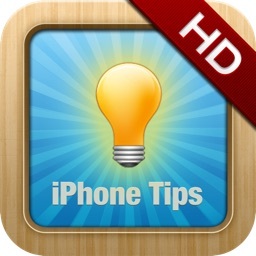 It is a tutorial that every iPhone owner's should read, learned, and practice." "Wonderful application. What a big job." 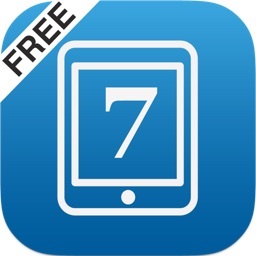 "The app is one of the best handbook with tips and tricks! It is very useful!" "This app really helped me understand the iOS and I learned s lot of shortcuts." 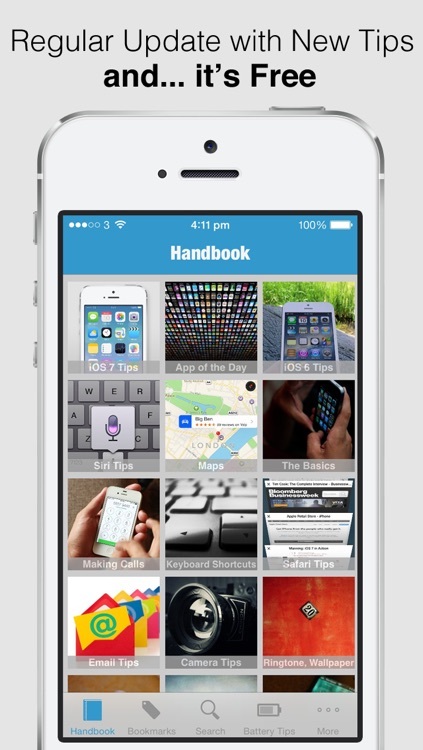 * Unlike an ordinary iPhone book, this handbook will be updated when any new iOS version is out. The best is you get free update! If you're new to iPhone or iOS 7, this handbook is specially for you. You'll learn the everything you need to know about the device. We try to keep the tips short and easy to follow with lots of screenshots to walk you through. This handbook is not just for beginners. Even you've been a long-time iPhone user, we're sure you'll find some tips useful and make you more productive. We also cover tips to resolve some common issues such as Wi-Fi connection problems and iPhone hang issue. For less than a cup of coffee, you can easily become an iPhone expert.